Santa Monica, Calif. – January 20, 2014 – Veggie Grill, the popular West Coast fast-casual restaurant concept that is committed to revolutionizing the way people think about vegetarian food, is redefining calorie smart craveability with their new Mindful Living menu, now available at all 23 locations. 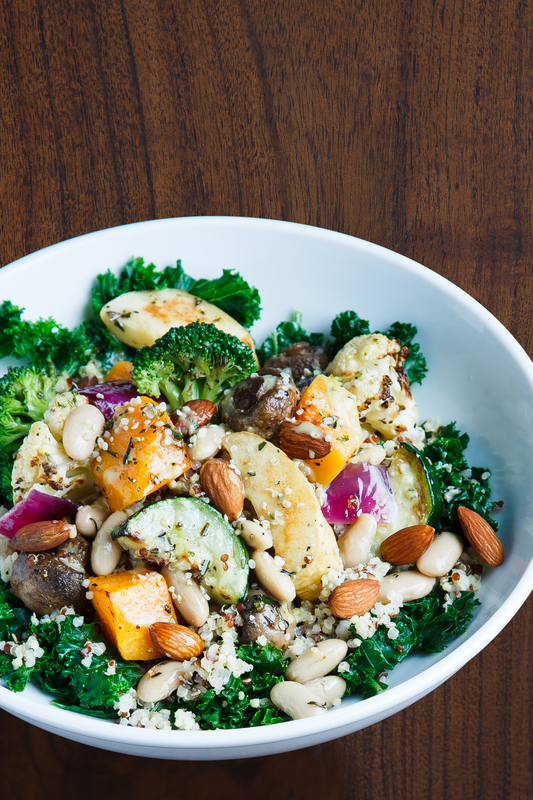 The newly curated menu shines the spotlight on items that are lower in calories, high in protein and nutrient-dense. 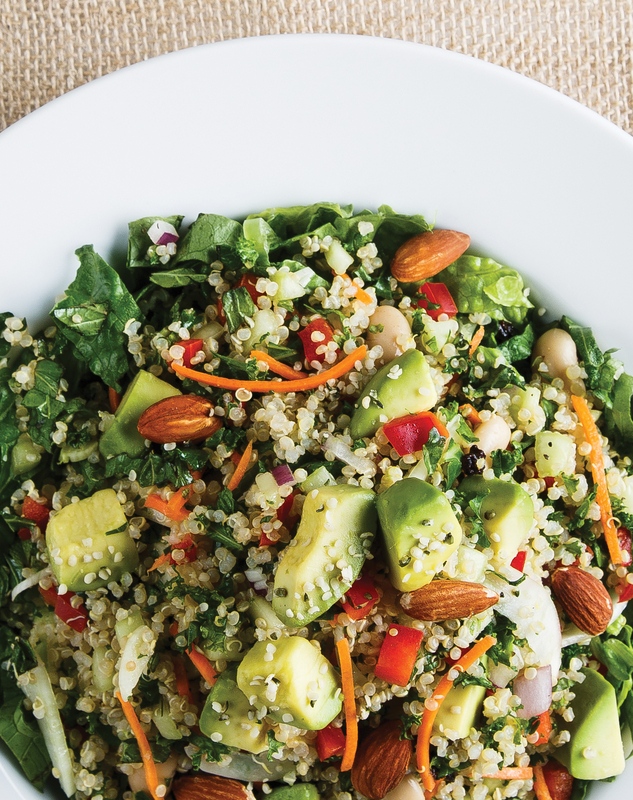 The Mindful Living menu includes a variety of existing menu items along with new entrée and side combinations, many of which are already guest-favorites including the new Quinoa Power Salad and the Bombay Bowl. Many of the items provide about 30 grams of protein while keeping calories near the 500 per plate range. Veggie Grill, headquartered in Santa Monica, California, is a premium fast-casual restaurant chain that features a satisfying and energizing variety of hot sandwiches and burgers, wraps, entrée salads, bowls, homestyle plates, daily soups, organic teas and housemade desserts prepared with hearty, and organic non-GMO plant-based proteins and wholesome ingredients. Veggie Grill renders the impossible possible: wholesome food that is convenient, affordable, craveable and made 100% from plants. Veggie Grill currently has 23 locations along the West Coast with additional locations opening soon. More information and the full menu are available online at http://www.veggiegrill.com. 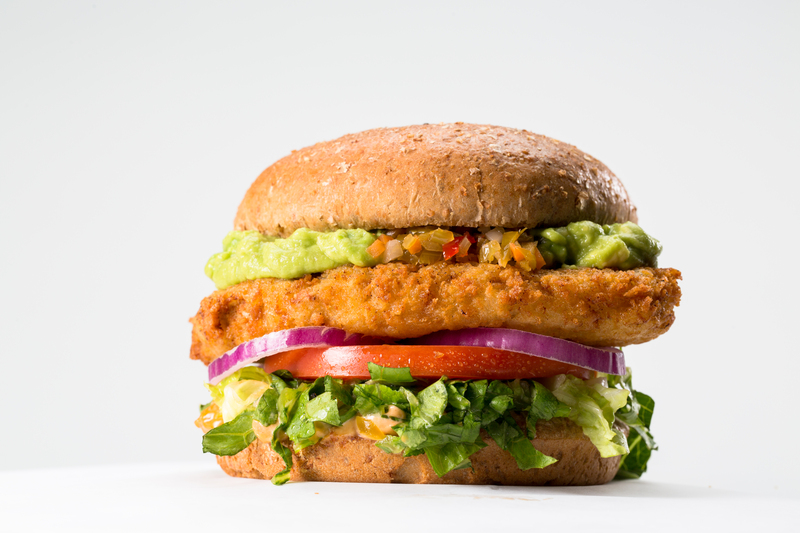 Become a fan of Veggie Grill on Facebook at http://www.facebook.com/veggiegrill or follow on Twitter at http://twitter.com/veggiegrill. Download the Veggie Grill Love mobile loyalty app for instant rewards.